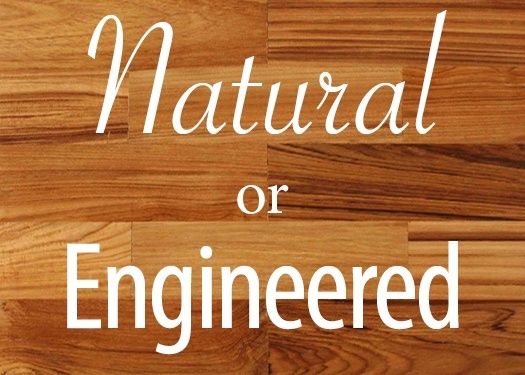 For some homeowners there is simply no substitute for genuine, natural hardwood flooring. If they’re going to install wood floors in their new home, those floors are going to be real wood. If the feel of actual wood is important to you, that may be the right choice. There’s nothing quite like it.